Of all the places in the world to position a startup society, it’s strange that people would be unsatisfied with the status of governance in Norway. 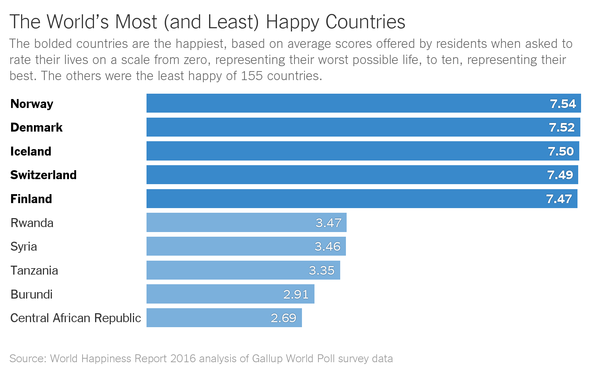 The Nordic country has been voted the happiest nation on Earth several times over, has comprehensive social safety nets, and boasts one of the lowest levels of inequality in the world. Looks good – so why are people creating a startup society? The cause behind the creation of a startup society may be exactly the fact that government is done so well in Norway. When something is done better, faults in the system become more obvious. The healthier one is, the more cause for worry in a symptom that would hardly be noticeable in a less well-off person. This is likely a cause for the founding of Liberstad: it succeeds on a moral level, because association is voluntary, as opposed to people born into Norway. Principle is what drives the creation of Liberstad: the people of Liberstad want to be allowed to experiment with how society can work, and do not demand sovereignty of any type. Liberstad rests on 3 parcels of rural land, which totals around 150 hectares of land. It is a few hours’ drive away from the city of Kristiansand, and the closest village is called Bjelland. Liberstad offers their citizens plots of land, over which the citizens then have free hold. The prices for the land parcels move between $9400 and $47,100 – the limits of parcels equal 1000 and 5000 square meters, respectively. The values are delivered in cryptocurrency, for reasons we will examine below. The government of Liberstad is…a non-government. The philosophical and constitutional values of this private city are based on those espoused by Austrian economists and moral philosophers of the 20th century such as Ludwig von Mises, Friedrich Hayek and Murray Rothbard. Liberstad’s express goal is an experiment in providing government services without a government. 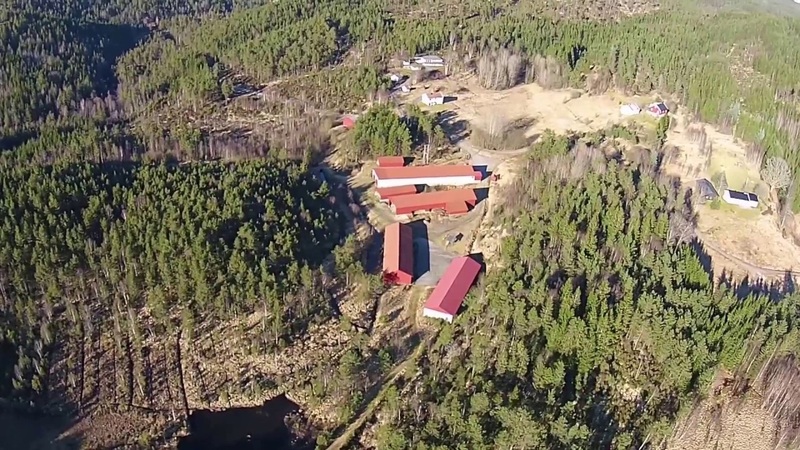 A bird's eye view of Liberstad: It's an out-of-the-way place, and they like it that way! This also means that the startup society itself will not be providing these services: an interesting approach. Liberstad Drift AS (The legal person that serves as the custodian for Liberstad) will be providing the land ownership registration and little else, which means that the other services such as infrastructure, dispute resolution and others will be entrepreneur-driven. The citizens moving into Liberstad will be the ones creating the government services. Another important aspect of the organization of this society is the fact that all government-derived assets are frowned upon: fiat currency, for example, is an instrument of indebting the populace of the issuing government. As such, Norwegian Kroner and other such instruments are not accepted as tender or a store of value in Liberstad. The free market of Liberstad is an experiment isolated from the economy based on breaches of the non-aggression principle which surrounds Liberstad. The goal of this experiment is to see the effects of a free market economy on a small and local scale – will the fears of modern governments prove true, or will market pressure end up delivering solutions to common problems of human cohabitation? The Liberstad market runs on 6 rules, and one of the value propositions in the market is providing a Liberstad Currency that will reduce the transaction costs in the market. As the rules of the market do not allow for the representation of prices in fiat currency (on pain of shunning), this may in fact be a useful step in the experiment. Liberstad will open its doors for functioning in 2020, and over 120 persons have already bought land parcels there. 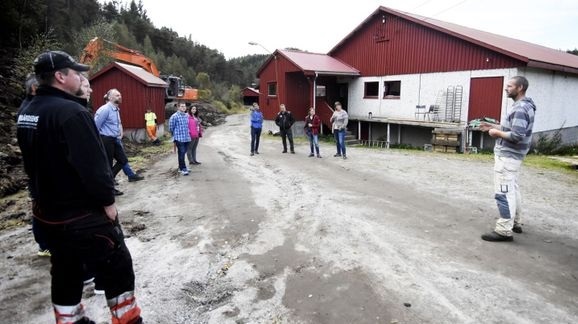 The creators of Liberstad claim that they do not need Norway's permission to carry out this project, but hope that the Norwegian government is positive to the project and see the possibilities and benefits that might arise from the experiment. The idea that Norway’s approval is not necessary would be strange if the society used Norway’s currency and demanded to be isolated from their system (and thus would be guilty of tax evasion). However, given the fact that Liberstad will be issuing its own currency makes all transactions therein effectively barter, over which the government has very limited jurisdiction. Liberstad is an anarcho-capitalist, Austrian economic experiment in providing public goods through a free market. The project was founded as a more ethical solution to the admittedly excellent government services provided by the Norwegian government. 120 persons and counting have purchased land in Liberstad, and will be in an isolated market of cryptocurrency-based barter. Liberstad will start its work in 2020, and we wish it godspeed in its efforts!